If Windows 10's performance speeds appear to be slowing down and you feel it's time to find a way to speed things up, you're in luck. 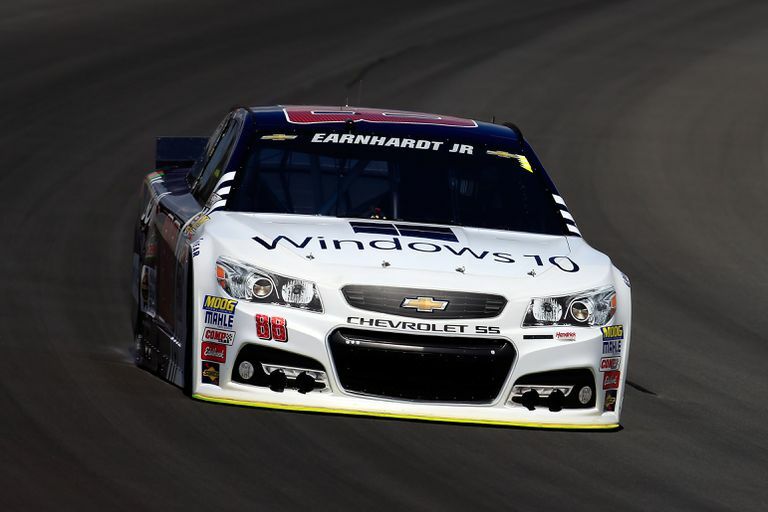 There are a few ways you can speed up Windows 10. Normally, the more applications enabled in your startup, the longer the boot up process can be. However, you can select which applications are part of the startup process to speed things up. Right-click the Taskbar at the bottom of your screen, then select Task Manager. Once Task Manager opens, select the Startup tab. Select the program(s) you'd like to disable and select Disable at the bottom of the window. Select the X at the top right corner to close the Task Manager window. These changes will apply after you restart your device. Windows 10 has a built-in function that runs in the background and will prompt you with tips and suggestions to make sure you use the tools available. By disabling these Windows tips, you'll free up resources for other tasks. Open the Start Menu, then select the gear icon to open the settings. Select Get tips, tricks, and suggestions as you use Windows to disable it. Running the Disk Cleanup utility will not only free up space on your hard drive; it also speeds things up since you gain more resources back for Windows 10 to use. Enter "Disk Cleanup" into the Windows search bar, then select Disk Cleanup from the search results. Select the files you'd like to clean up, then select OK. The window will close automatically once the clean up is done, but you can clean up more space by launching Disk Cleanup again, then select Clean up system files. You need administrative rights to clean up system files. Once Disk Cleanup loads again, select the system files you'd like to clean up, then select OK.
Once the system clean up is done the window will close automatically, but the files will not be completely removed from your device until the next restart. As almost all versions of Windows, Windows 10 has a built-in disk defragmenter. Using this utility to defrag your Windows device will allow faster access to your data, since it won't be fragmented all over the disk. Solid State Hard Drives don't require fragmenting since they have no spinning parts. Last but not least, a computer restart will also improve the speed performance of your Windows 10 device. Whenever Windows 10 restarts, some of the temp files are removed and the size of the page file is reduced, giving the OS more resources to work with.